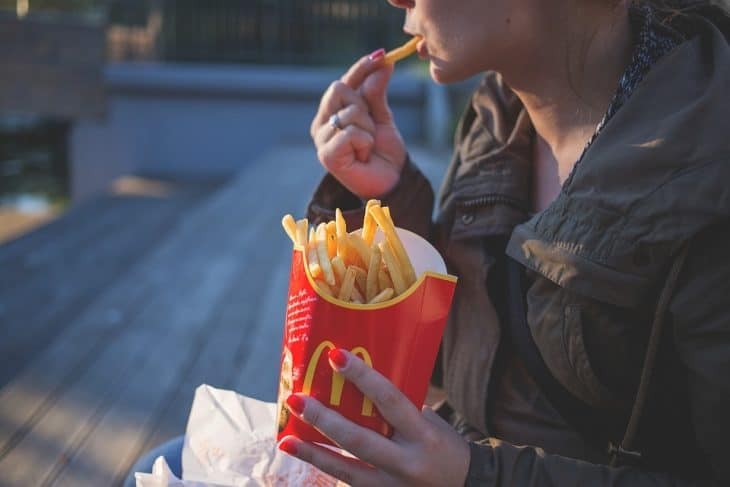 McDonalds: The most popular fast food chain in the world? Currently there are over 35,000 McDonald’s in 119 countries. These locations are responsible for serving 68 million people every day. This is more than the population of Great Britain regularly feasting on McDonald’s daily. Kentucky fried chicken remains the second largest fast food chain in the entire world. They are far from a close second to McDonald’s. KFC has locations in 118 countries and currently around 18,875 stores. Simply remains in third with 42,174 restaurants. They actually have more locations than any McDonald’s but they only operate in 107 countries. The chain does not remain quite as popular and they only see around 7.6 million visitors each day across their locations. Pizza Hut remains the fourth most popular fast food chain in the world. There are roughly 12,000 locations across the world in 93 countries. From a small chain that was founded in Kansas City the pizza company spread quickly across the United States and now the world. These are just a few of the most popular fast food chains. As you can see, none of them really serve as a large competition for McDonalds. It is no wonder that McDonald’s still remains the most popular fast food chain worldwide. I love McDonalds. It’s delicious and fast.